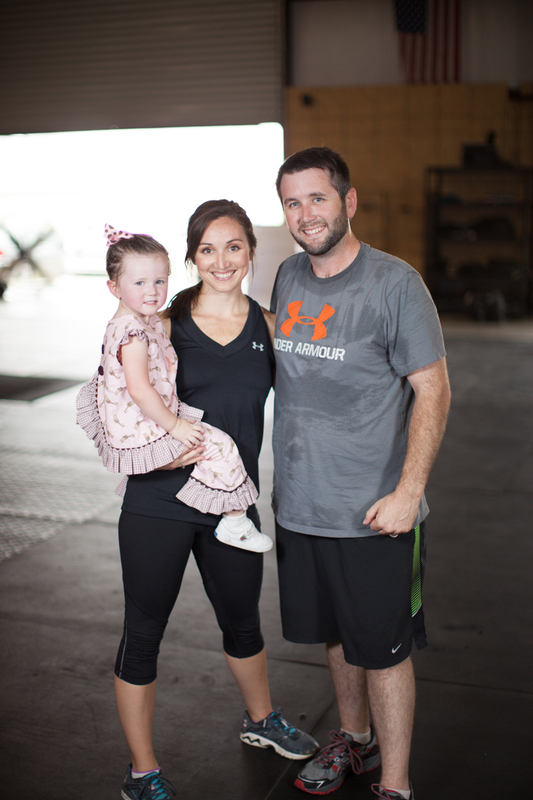 Our coaches and trainers are ready to help you achieve any of your fitness goals. A 6 week program designed to jump start your fitness in a dynamic, outdoor setting. You will receive guidance on proper nutrition, movement techniques, and workouts that are progressively more challenging. 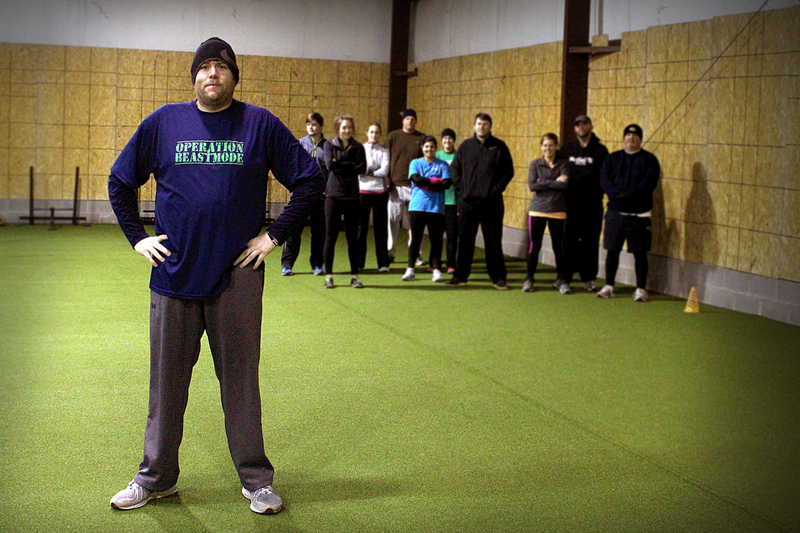 Year-round, boot camp style workouts located at outdoor locations in and around Hattiesburg. These classes offer athletes of all levels a constantly varied workout utilizing high-intensity interval training, kettlebells, and traditional sports conditioning. Training focused on short but intense sessions comprised of the basic everyday movements; pushing, pulling, squatting, and lifting. Incorporates barbells and strength training under supervision of our experienced coaches. Our bootcamps are 6 week long programs meeting twice a week designed to teach our athletes the fundamentals of movement in a fun and encouraging atmosphere. Athletes will learn the proper forms for squatting, pushing, pressing, and running from our experienced and engaging trainers. Nutrition advice and food logs are provided to help inform our clients how to eat healthy and maintain a healthy lifestyle. Bootcamps are the perfect way to jump start yourself before transitioning to our Outdoor or Indoor programs. Contact us, either by phone or email, or follow us on Facebook for updates on times and locations! We believe our success speaks for itself. Browse our most recent success stories below. Follow us on your favorite social media platform for the latest updates and news from the coaches at Versus. We are waiting for you!